What Are the Benefits of Learning With LEGOs? Legos have many educational benefits. For over 50 years, Legos have excited countless numbers of children. These small building toys are found in homes all over the world, while children spend hours building anything their minds can think of. Fortunately, all that time spent playing with Legos is not only fun for kids, it's also beneficial. Building with Lego bricks fosters spatial reasoning and awareness of proportions and patterns. 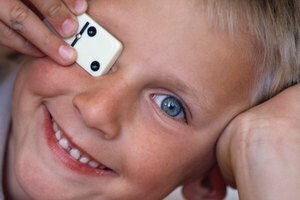 As a child builds, his or her mind is reasoning about what pieces will work best, how they should be arranged and how big or small the creation should be. The basic Lego bricks also teach fractions and division. From whole to half to quarter, children are learning fractions without even realizing it. Physics and engineering skills are also stealthily being developed. 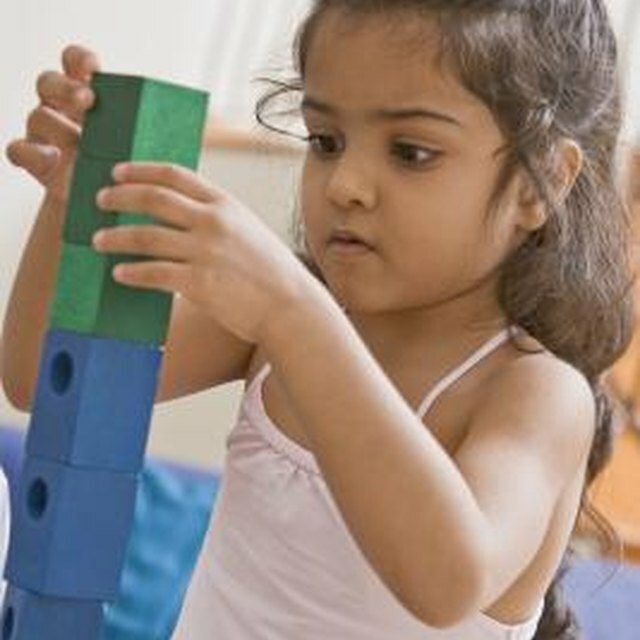 As a child builds a tall building or bridge, he or she is learning to think in three dimensions, balance weight and use supports for these structures. The most obvious physical benefit of building with Legos is the development of fine motor skills. 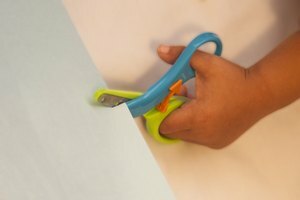 Fine motor skills are those that require small muscle movements. 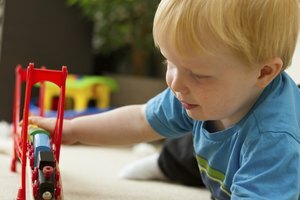 As a child manipulates the Lego bricks, he is developing the coordination of the small muscles in his fingers and hands. The ability to follow directions is also a benefit of Lego building. Many Lego kits come with step-by-step instructions that a child must follow in order to complete the task. As a child builds with Legos, she is using problem solving skills. She has to figure out which blocks work in her building, sometimes using the trial and error method. Planning and organizing are other benefits. Lego building requires the child to have a plan before she builds, even if it is only a basic one. She also must organize his thoughts as well as the Lego pieces in order to bring her idea to life. Creativity is, perhaps, the most obvious of the benefits of learning with Legos. 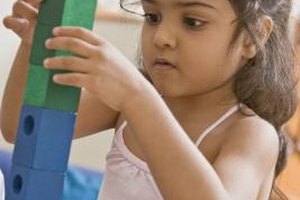 Building with blocks fosters a child’s creativity. Children can toss aside the instructional kits and use only the Lego bricks to create anything their minds can imagine. Free, open-ended play encourages children to think outside the box and dream up endless possibilities. Rebecca Brogdon has been writing since 2003. In 2011 she began writing online instructional articles in the areas of family, education and parenting. Her blog, The Brogdon Bunch, focuses on parenting, homeschooling and adoption. Brogdon graduated from William Carey University with a Bachelor of Science in elementary education. Brogdon, Rebecca. "What Are the Benefits of Learning With LEGOs?" Synonym, https://classroom.synonym.com/benefits-learning-legos-8788626.html. Accessed 25 April 2019.